A PARK could be renamed to honour Bayswater’s first female councillor, the late Nellie Fawdrey Tant. City of Bayswater councillors unanimously supported Mayor Dan Bull’s motion for chief executive Andrew Brien to investigate the possibility at the March 12 council meeting. Mr Brien will liaise with the Bayswater Historical Society and Tant family. Mrs Tant was elected to the West ward of Road Board in Bayswater in 1921, which made her the second woman to be elected to local government in WA. The mother of four died in 1949 at the age of 69. 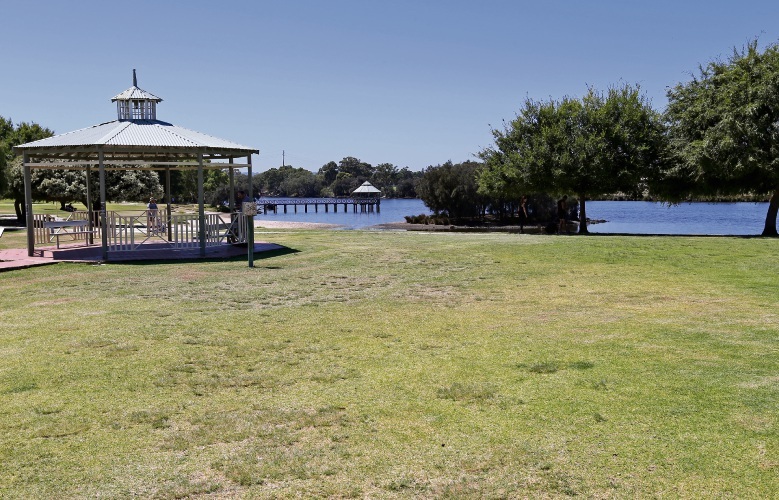 Cr Bull said it would be fitting to formally name a reserve or park after Mrs Tant in time for International Women’s Day 2020, which marked almost 100 years after her election. “Mrs Tant was a migrant from Britain and she was a suffragette,” he said. “She became a Baysie local and was a strong advocate for progressive ideas. “And while Mrs Tant served only until around 1922-1923, I understand it actually took until 1979 for a second woman to be elected to the then Shire of Bayswater – Joyce Morley. Riverside Gardens is a park in West ward. Picture: David Baylis. Society president Lynn Deering said Mrs Tant, who lived in Traylen Road, Bayswater, loved the arts, creativity, philosophy and science. 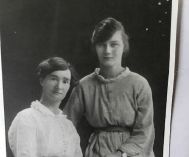 “Nellie was an active feminist and advocate – her interests included the Suffrage movement, the Women’s Guild St John’s Ambulance and locally she demonstrated strong political strength, particularly in advocating for women,” she said. “She understood the difficultly of the times of glass ceilings, equity and equality. A report will be considered by the council by November.